Maybe a little bit as you should think. Pleasantly balanced, sweet and slightly spicy. 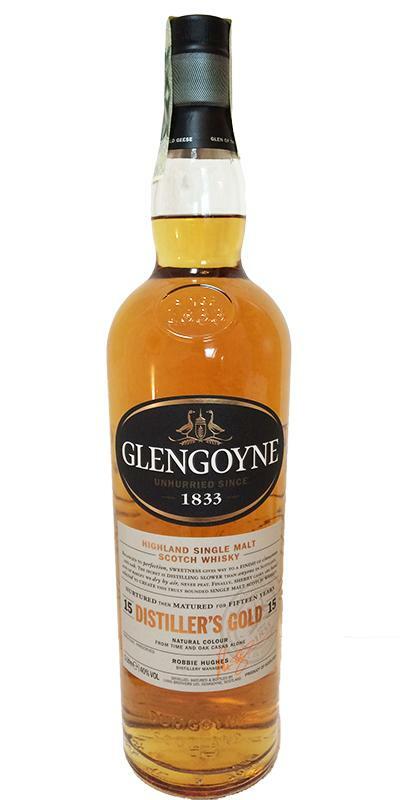 A friendly entry-level whisky that would not have hurt a bit more power. Vanilla, hay, a little chocolate, a little refined sugar and a little berry. Pleasantly fresh. Little oak, little spice, weak sweetness. Flattens on the tongue not least because of the 40% against the nose off sharply. Light oak. Medium long and gentle finish. Very well balanced, soft and round malt. Uncomplicated, worth the price. Vanilla, bright fruits and some sweetness. Very much vanilla, sweetness, caramel, some chocolate. Soft and round. Short, slightly bitter and fruity. Marmalade, oranges spilled with honey, ripe peaches, red apples, vanilla, menthol in the background. Complex and pleasant. Quite gingerly spicy, cereal, shining green apples. Later, caramel, vanilla and raisins are added. In a reverberation from the beginning of a little dried fruit, it quickly dries out. A decent dose of spice and, unfortunately, the bitterness that remains hanging long on the tongue. Balanced to perfection, sweetness gives way to a finish of cinnamon and oak. The secret is distilling slower than anyone in Scotland, and of barley we dry by air, never peat. 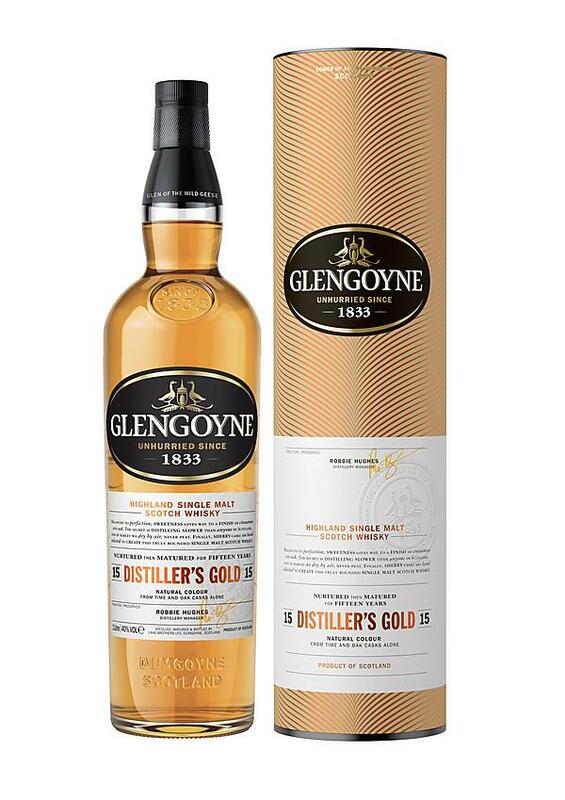 Finally, sherry casks are hand selected to create this truly rounded single malt Scotch Whisky. It certainly does not bother you, it's such a relaxing whisky on a regular sip. From 15 yo I would probably expect some added value but it saves it again that it's a liter.